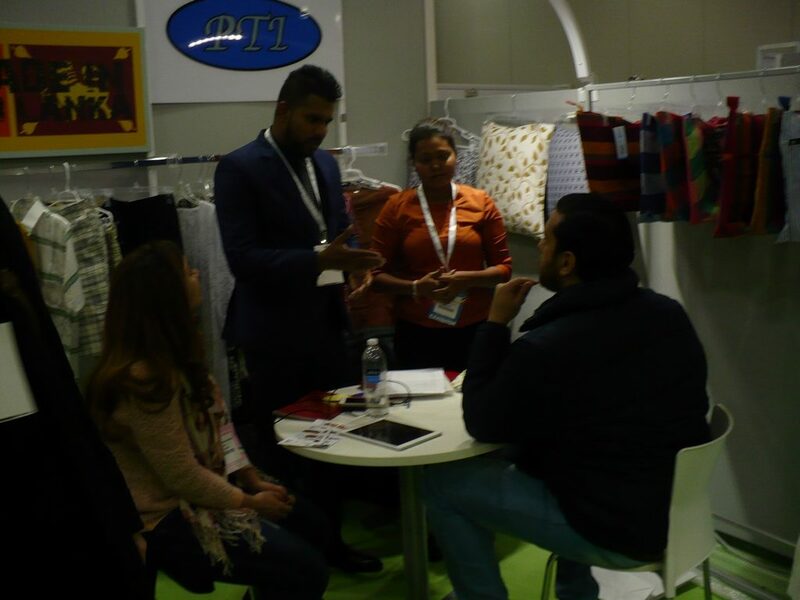 Eight Leading Sri Lankan apparel exporters of the Chamber of Garment Exporters of Sri Lanka participated in the Apparel Sourcing USA exhibition held in New York, USA from 21 – 23, January 2019 with the objective of promoting Sri Lankan apparels in the US market taking into account the potential opportunities for further promotion due to the favourable atmosphere prevails in the US. 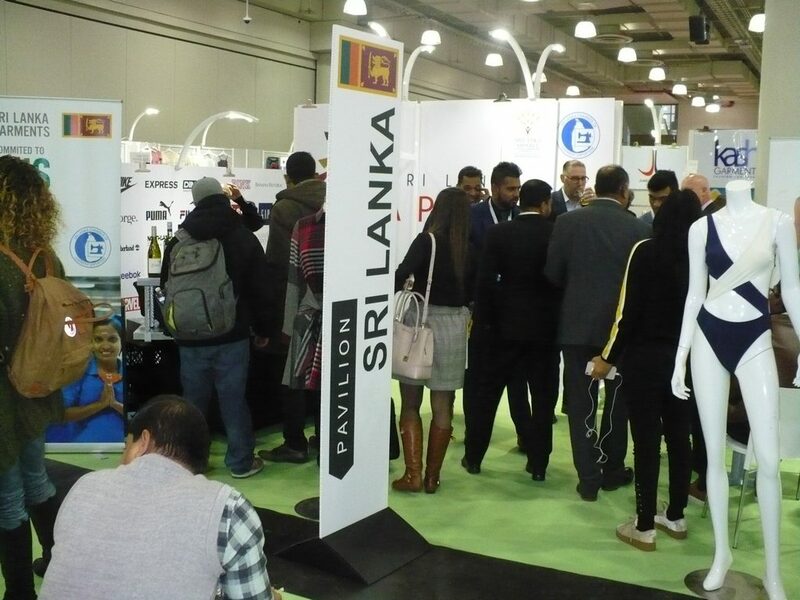 Under the Economic Diplomacy Programme of the Ministry of Foreign Affairs, the Embassy of Sri Lanka in Washington DC organized two networking events for Sri Lankan exhibitors, parallel to the Apparel Sourcing USA exhibition. 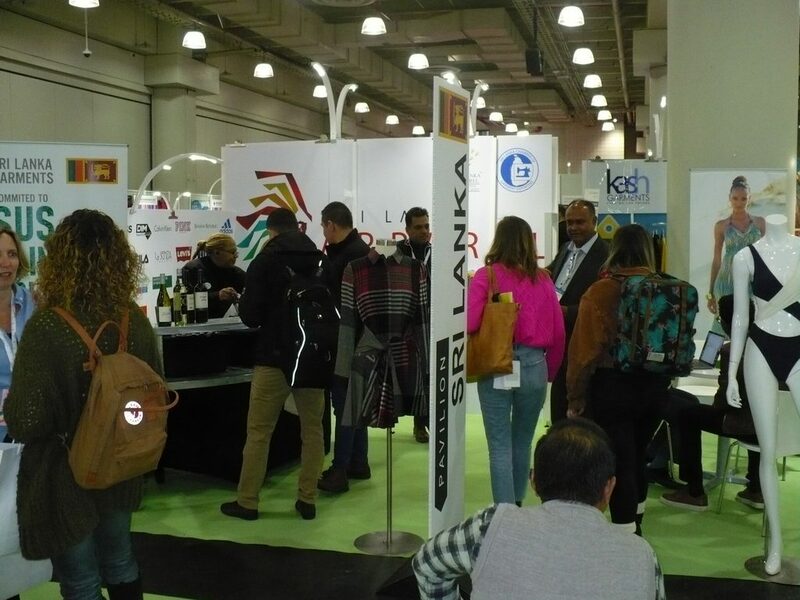 A networking named “Sri Lanka Happy Hour” was held on 22 January 2019 in the exhibition premises (Jacob K. Javits Convention Center) in New York. 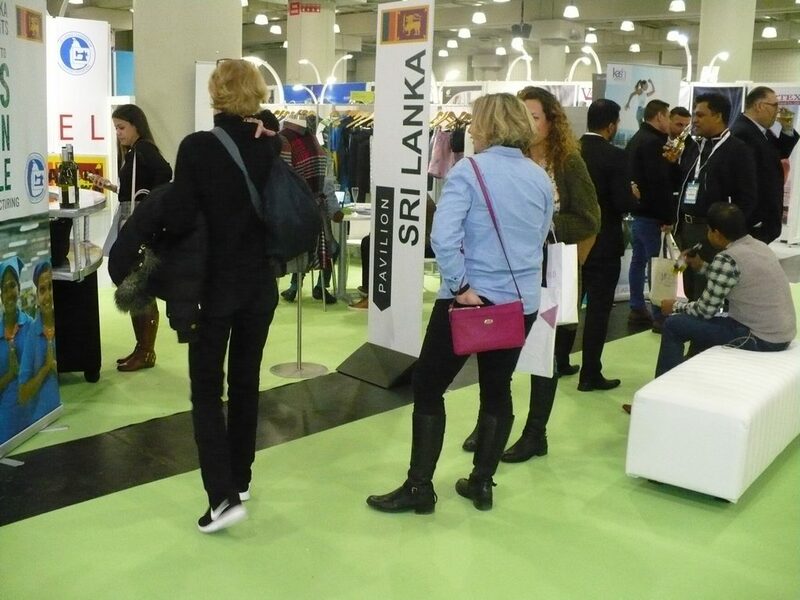 The “Sri Lanka Happy Hour” attracted many buyers to the Sri Lanka pavilion in the exhibition. 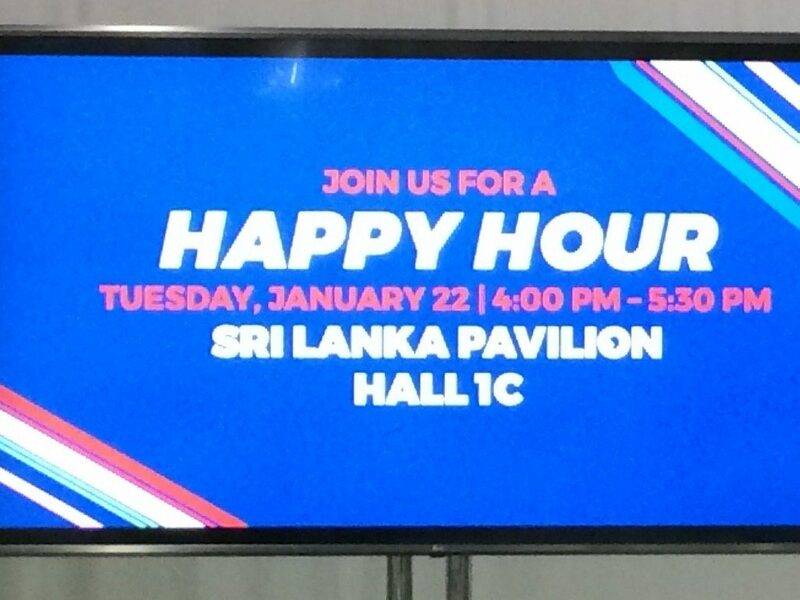 More than one hundred buyers visited Sri Lanka pavilion during the happy hour. 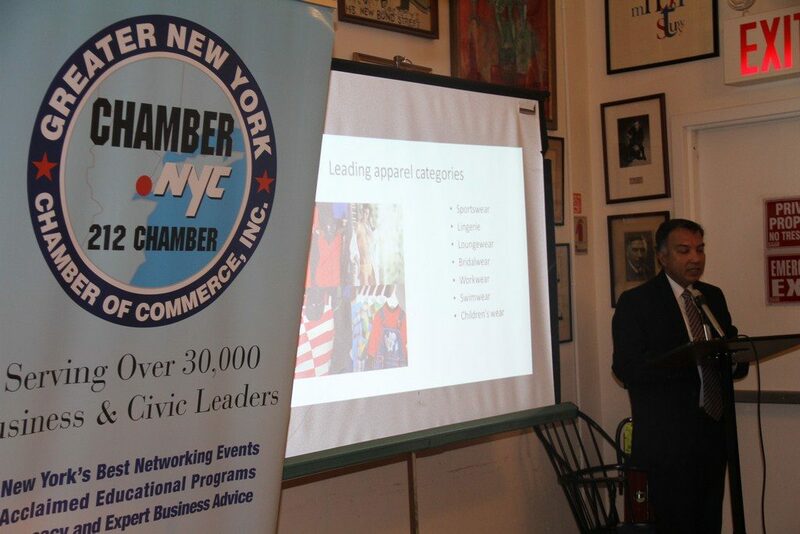 A networking breakfast was held at the Greater New York Chamber of Commerce on 23 January 2019. 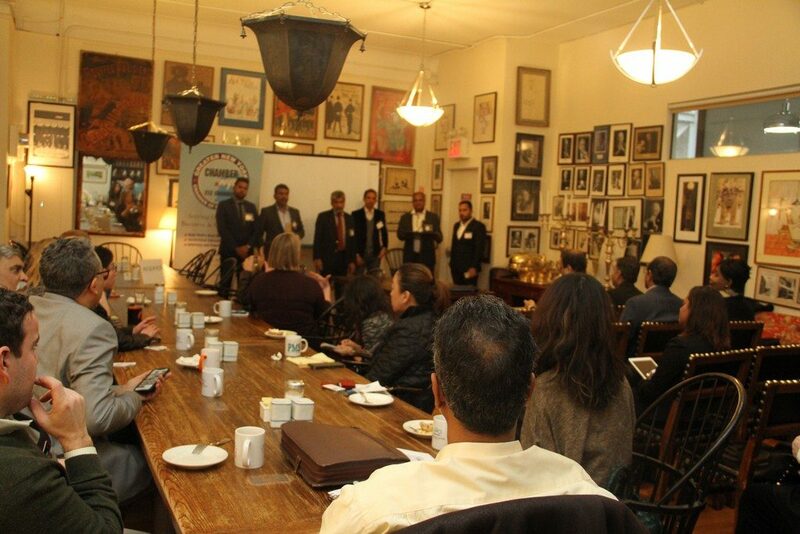 Mr. Sumedha Ponnamperuma, Minister (Commercial) of the Embassy of Sri Lanka in Washington DC made an introductory presentation on Sri Lanka apparels and opportunities. 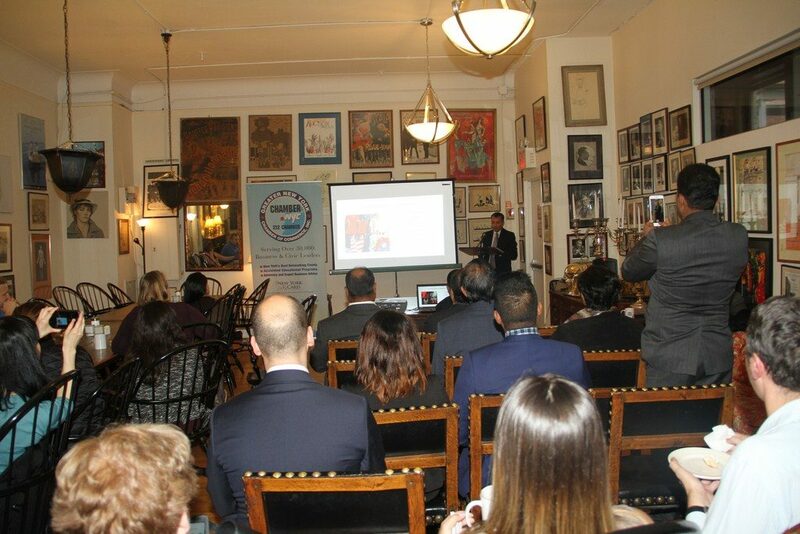 Mr. Hemantha Kumara, Secretary General of the Chamber of Garment Exporters of Sri Lanka also made a comprehensive presentation on opportunities and advantages of Sri Lankan apparel for importers across the world. In addition, two short films on Sri Lankan Apparel were also screened. 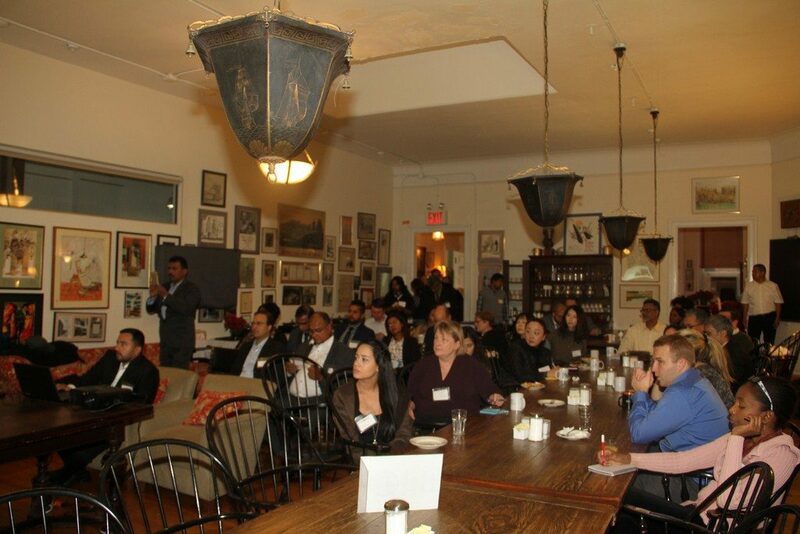 A total of fifty nine members representing the Greater New York Chamber of Commerce participated in the networking breakfast. M/s. Harward Fashion (Pvt.) Ltd., M/s. JIA Moda (Pvt.) Ltd., M/s. Jumeirah Group of Companies, M/s. Kash Garments (Pvt.) Ltd., M/s. Pti. Textile Group, M/s. Sarasavi Exports (Pvt.) Ltd., M/s. Screenline (Pvt.) Ltd., and M/s. Sunqueen Garments (Pvt.) 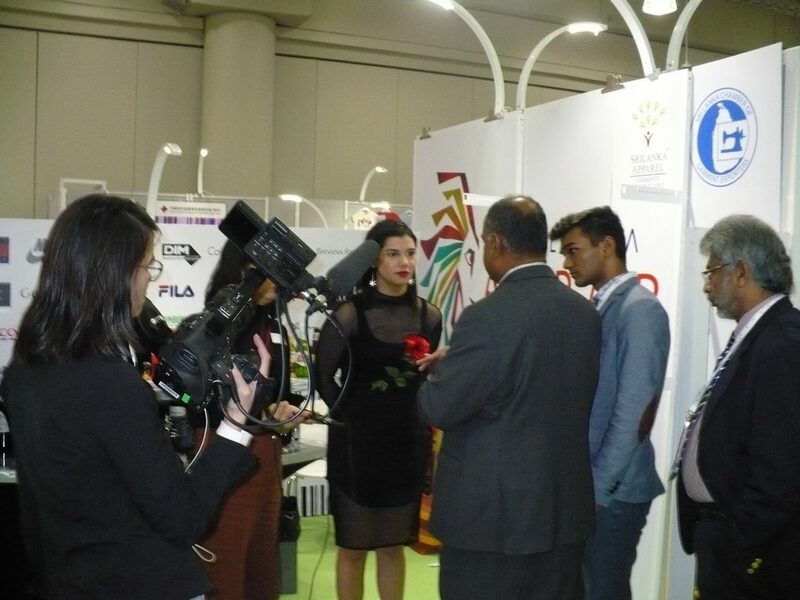 Ltd. participated in the two events. Apparel categories manufactured by these companies include ladies wear, night dresses, swimwear, sportswear, household linen, handloom textiles, heat transfer stickers and T-shirts. 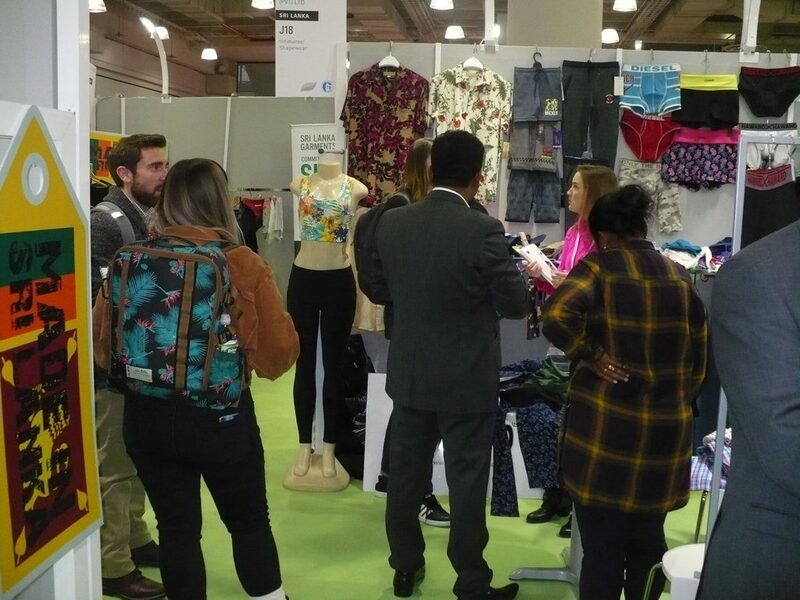 Undergarments, socks, bags made out of recycled & cotton fabric, and heat transfer stickers attracted many buyers. 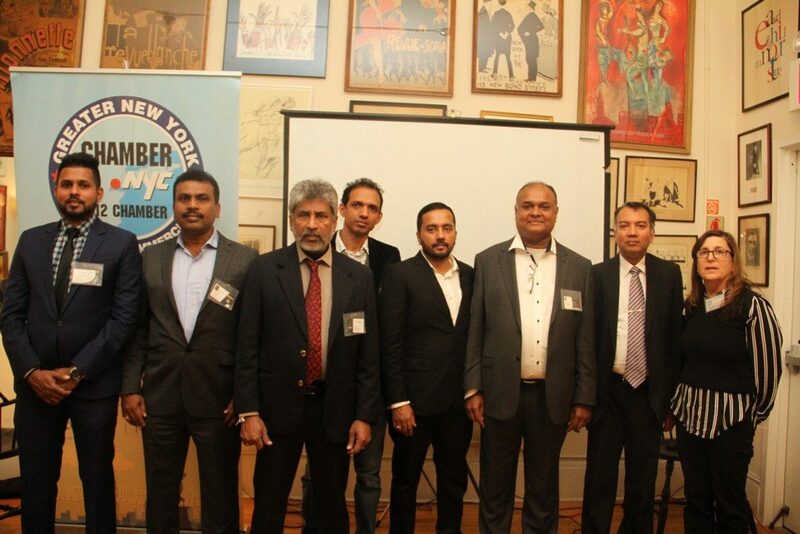 The Commercial section of the Embassy of Sri Lanka in Washington DC will coordinate with companies in Sri Lanka on further arrangements in regard to the orders being processed.